This is a quick and simple cookie recipe. 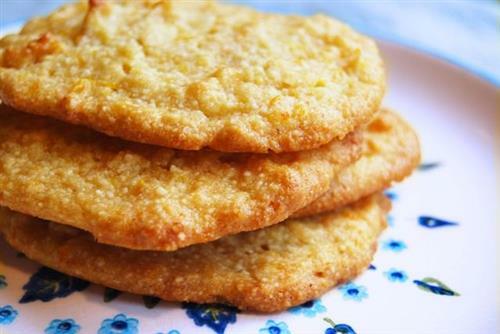 The JCS Coconut Milk and vanilla creates the perfect combination for a mouth watering cookie treat. Beat the eggs, coconut milk, sugar, salt, evaporated milk, vanilla and for 2 minutes. Add the butter to a medium saucepan. When melted add the egg mixture. Cook stirring constantly over medium heat until a think paste is formed. Remove from heat and cool. Fill a piping bag with the cooled paste and pipe out the mixture into cookie shapes onto a baking sheet or parchment lined cookie sheet. Bake for 20 minutes until brown.